Welcome to the home of Studies in American Humor, the journal of the American Humor Studies Association. 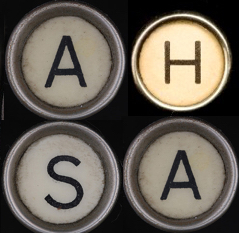 Founded by the American Humor Studies Association in 1974 and published continuously since 1982, StAH specializes in humanistic research on humor in America (loosely defined) because the universal human capacity for humor is always expressed within the specific contexts of time, place, and audience that research methods in the humanities strive to address. 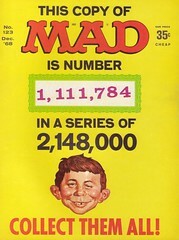 Such methods now extend well beyond the literary and film analyses that once formed the core of American humor scholarship to a wide range of critical, biographical, historical, theoretical, archival, ethnographic, and digital studies of humor in performance and public life as well as in print and other media. StAH’s expanded editorial board of specialists marks that growth. On behalf of the editorial board, I invite scholars across the humanities to submit their best work on topics in American humor and join us in advancing knowledge in the field. 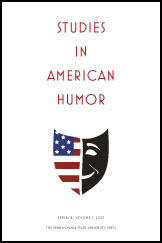 Individuals can subscribe to Studies in American Humor by joining the American Humor Studies Association. Institutions and libraries should subscribe via the Penn State University Press. From “Nervous Laughter: American Humor Studies in Dispiriting Times” by Editor Lawrence Howe. Previous Editor Statement: Judith Yaross Lee, Enter Laughing. See the Table of Contents for all issues here.